A Hysterical Simulacra: “To the established order they are always of the order of the real”. There was a really interesting article in the 18 December 2014 edition of the London Review of Books entitled 'Writing Machines: Tom McCarthy on Realism and the Real'. McCarthy discusses the real, realism and reality in the context of literature, drawing on the likes of Jacques Lacan (amongst others). Discussing J. G. Ballard’s Crash, in particular the character Vaughan’s staged car crashes, McCarthy invokes Lacan, stating: “This is a real that happens, or forever threatens to happen, not as a result of the artist ‘getting it right’ or being authentic, but rather as a radical and disastrous eruption inside the always and irremediably inauthentic”. There is no ‘objective’ difference: the gestures, the signs are the same as for a real robbery, the signs do not lean to one side or another. To the established order they are always of the order of the real. 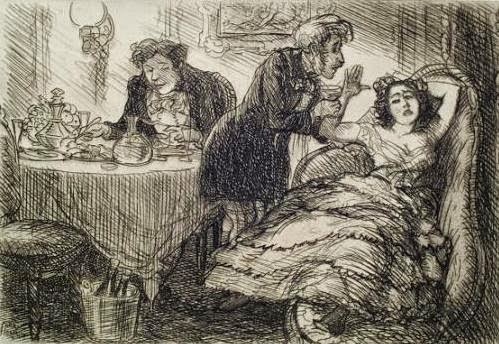 This got me thinking about what might happen if you staged a faint as a form of intervention: the gestures, the signs are the same as for a real faint. Baudrillard says one would need to create as much disruption as possible, while staying as close as one could to ‘the truth’. This would be required so as to “test the reaction of the apparatus to a perfect simulacrum”. But, he adds, “You won’t be able to do it: the network of artificial signs will become inextricable mixed up with real elements”. Your collapsing/swooning will engender an emergency situation whereby ‘the system’ kicks into play: people will come to your rescue, first aid will be called! As Baudrillard explains: “you will immediately find yourself once again, without wishing it, in the real, one of whose functions is precisely to devour any attempt at simulation, to reduce everything to the real”! This is the final section of the above upcoming book. Please click here for the other sections, The Walker and the Landscape, Memory, Historicity, Time, Power and Place, Practicing Psychogeography/Psychogeographical Practices. Psychogeography has always had to deal with its detractors, from the criticisms aimed at the SI’s hankering for a lost past to the contemporary disapproval levelled at it in its current incarnations. This is especially prevalent today with the proliferation of online forums, blogs and zines. 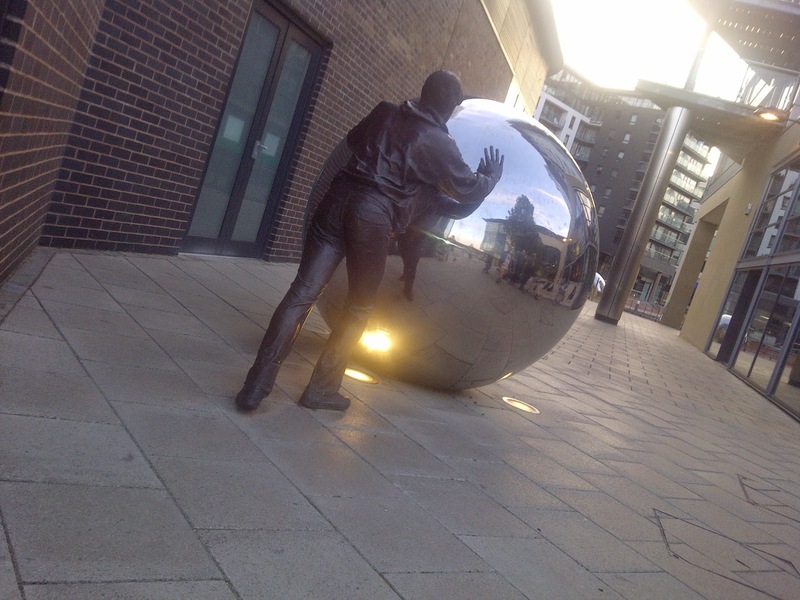 For example a post entitled ‘How Could Psychogeography Come to This’ appeared in June 2012 on the blog Cosmopolitan Scum which criticised the psychogeography carried out on the London Olympic site in 2012. Some disciplines can be very welcoming to psychogeography, but this is not necessarily the case in all academic fields. When attempting to justify one’s own practice in what may be a somewhat ‘hostile’ environment, it is easy to come across as apologetic or overly defensive. While the vagueness of the term ‘psychogeography’ enables it to be an inter/transdisciplinary tool, as a field in itself (if we choose to call it that) it is considered unscientific, even if some of the practices employed within it might be used in a scientific way elsewhere and might appear under a different label. For instance, the Recitoire project run by the Grenoble Computer Science Lab, looks at qualitative surveys which involve citizens in their local urban planning projects. While this is not labelled as psychogeography at all, nor is the term used in their documentation, the comparisons are apparent. The two essays which represent this section reflect the work of two academics who use psychogeography in their own field. 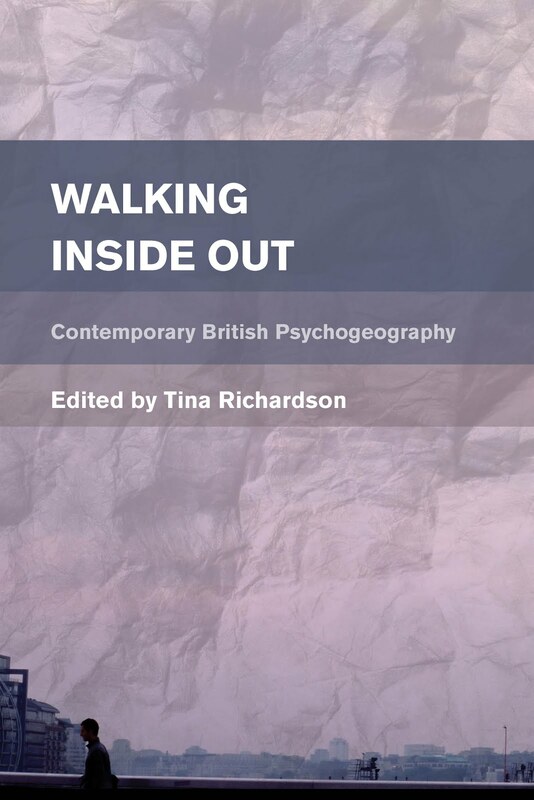 They both draw on walking-based literature and philosophy and demonstrate how psychogeography can be used as an interdisciplinary tool which can be incorporated in a discipline in which it might not usually be considered. Chapter contributions for this section are from Alexander John Bridger and Andrea Capstick. Walking Inside Out – book cover and abstract.